This week’s surprise announcement of a national pharmacare study reveals a lot about the state of Liberal politics in Canada right now. It tells us, for instance, that the federal Liberals are actively looking to steal policy thunder from the New Democratic Party — which made pharmacare a centrepiece of its big convention in Ottawa just a few weeks ago. It also shows just how much the federal Liberals’ strategy is intertwined with Kathleen Wynne’s Liberals at Queen’s Park, who are in the midst of implementing their own, limited form of pharmacare — free drugs for Ontarians under 25 — in advance of the June election. 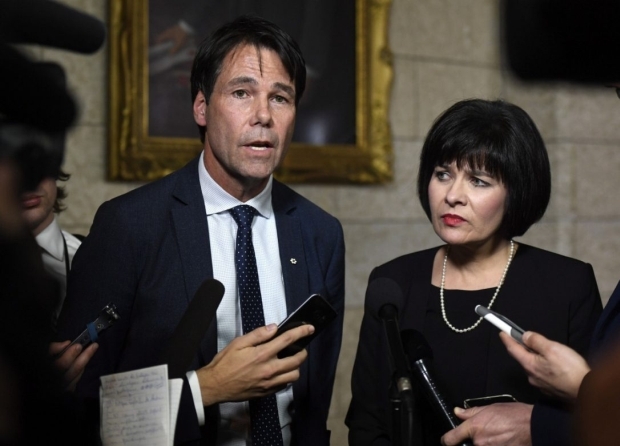 The federal Liberals even plucked Eric Hoskins out of his health minister’s job in Ontario to head up the study into a national pharmacare program.